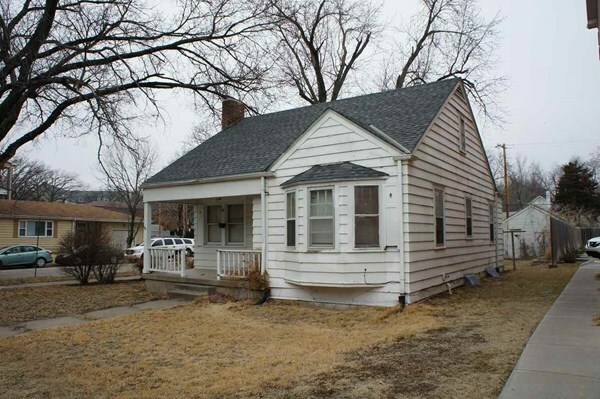 THIS IS A CUTE 4 BEDROOM, 2 BATH HOME. IT HAS BEEN RECENTLY UP-DATED. IT IS LOCATED 1 BLOCK TO K-STATE AND 3 BLOCKS TO AGGIEVILLE. IT FEATURES RANGE, REFRIGERATOR, WASHER, DRYER, CENTRAL AIR AND HEAT, GARAGE, LARGE FRONT DECK AND PRIVATE PARKING. NO PETS. TRASH AND PEST CONTROL PROVIDED.